The news comes days after the association's former CEO and FAI representatives appeared in front of the Oireachtas Committee for Transport, Tourism and Sport and follows almost a month of intense scrutiny on the footballing body. On March 18, The Sunday Times reported that Delaney had loaned his employers €100,000 in April 2017, which was repaid in June 2017. 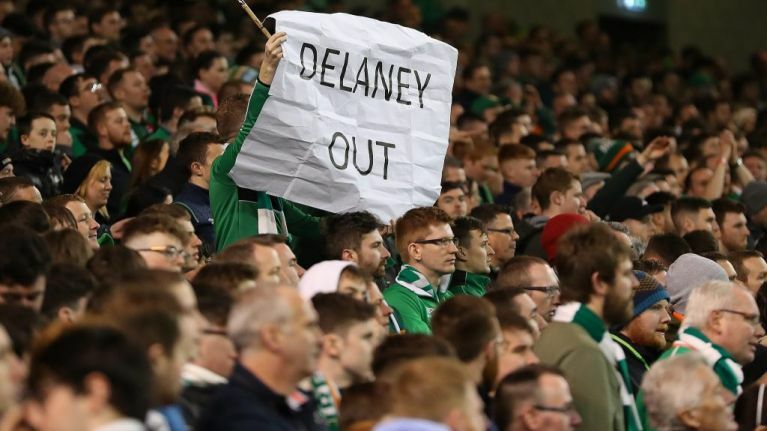 A week later, following the conclusion of Ireland's win over Gibraltar, the FAI announced that Delaney had moved into a new position in the association. After serving as CEO between 2005 and March 2019, the 51-year-old became the FAI's new executive vice-president. However, earlier this week, Sport Ireland said that it was suspending future funding of the association until "all ongoing reports commissioned by the FAI have been completed and the recommendations adopted." A day later, the FAI faced questions on their finances from several TDs at Leinster House. Delaney, following legal advice, opted against answering any questions relating to his time as CEO or regarding the circumstances of the €100,000 loan. Fergus O'Dowd, the committee's chair, publicly called on the FAI board to resign following the meeting. On Monday evening, the FAI released a statement confirming that Delaney had offered to voluntary step down from his new position. 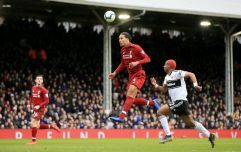 "The meeting of the Board also mandated the sub-committee, set up to review Governance and recently publicised financial transactions, to press ahead with their work as a matter of urgency. The FAI will update Sport Ireland on all developments ahead of the meeting of the Oireachtas Committee on Sport tomorrow.